The strains, the laws and effects: How do they impact your clients? 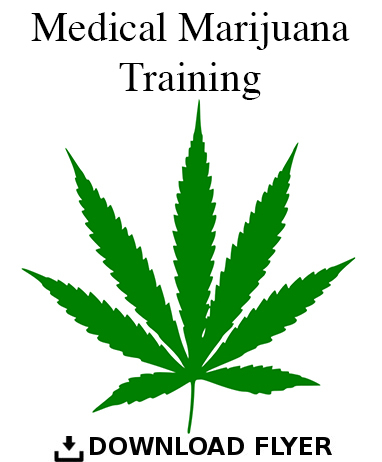 This training will provide important context, to help provide your clients with quality information, to help you understand their experience, and how marijuana may or may not be helpful for them. We will cover the history from antiquity through the present and discuss in depth the theoretical and real world applications of this evolving issue. Q&A session in the afternoon with a cannabis industry expert! Time: 9:00am to 3:30 pm for 5 hours of training! This event sold out last time in Portland! Register today! David Aronson currently see clients in outpatient setting with Integrative Health Center of Maine. He has been practicing psychotherapy since 2009. Recently he has produced an in-depth training on Lyme disease. If you have any questions or concerns, please contact David Aronson by phone (207) 331-4109 or email daronsonlcsw@gmail.com.